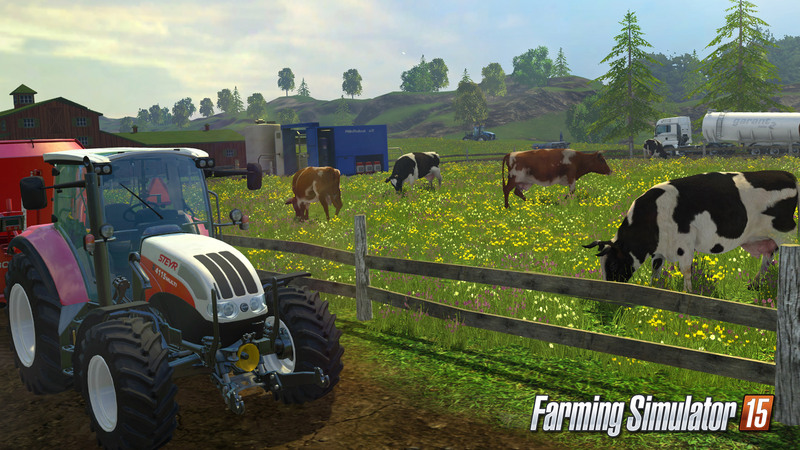 Farming Simulator 15 is the most recent entry into the simulator genre of games. 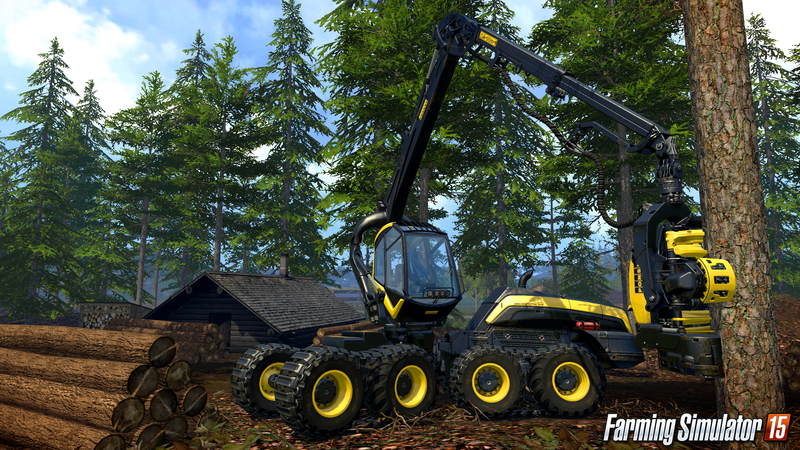 With forestry and livestock rearing being added to the series and the ability for vehicles to get dirty and be washed. 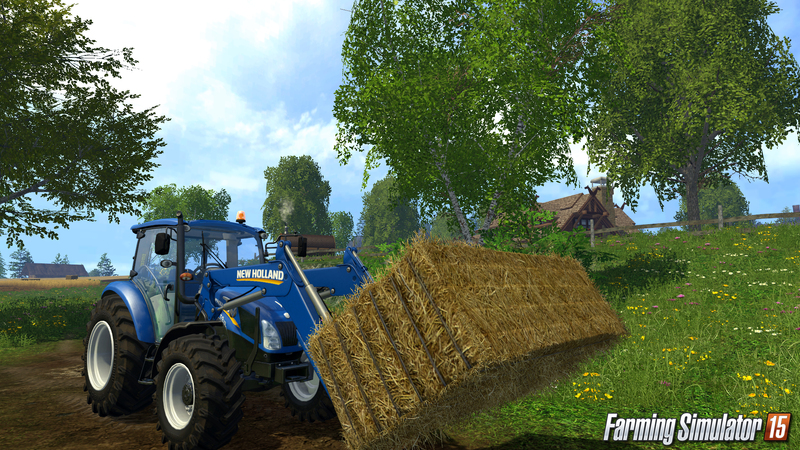 Farming Simulator 15 is a game that, you guessed, simulates running a farm. Players can choose from two preset farms based in fictional towns. The first is set in the Scandinavian village of Bjornholm, which provides the player with a tutorial before game play begins. The second is the American style farm in Westbridge Hills, which I personally found to be a little stereotypical. Then again, this may be because I am British and I already have a preconception of how a typical farm should look. To me, red wooden farmhouses are more suitable for things like Superman. The opening tutorial is pretty lengthy. And slow. But it’s recommended to make sure you know what you need to do. Without it you’ll be hard pressed to play the game at all. Unless of course you know the basics of farming in real life, though I fear that even then you may still struggle. I found a lot of the controls to be confusing, and often found my self actively thinking what I need to press and when. 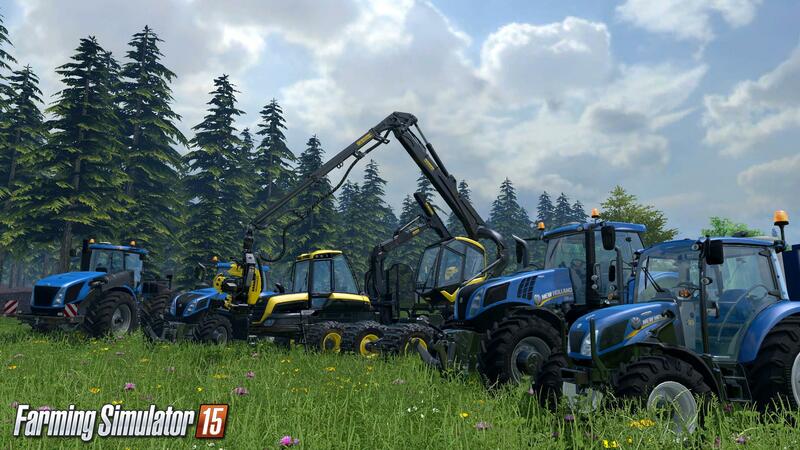 The premise behind Farming Simulator 15 is simple. By tending your farm you aim to make a profit. The issue being, that this can often take a long time and is incredibly monotonous. There is plenty for you to unlock as you progress through the game, including new tools, livestock and vehicles, but the time it takes to earn the money needed takes what feels like an age. The trading system isn’t particularly complex either. You spend all this time in growing your crops and harvesting them but when it comes to selling your produce there is no option to pick and choose traders to get the best deal as I assume farmers would do in the real world. You can of course hire people to drive your vehicles, but not only does this cost you valuable funds, it also leaves you with watching the AI traverse the landscape, plowing, seeding and harvesting in your place. And not particularly well, either. Seeing as 80% of the game or so revolves around being in the vehicle, I can’t help but feel this takes the little fun to be had out of the game. The game does feature an online multiplayer mode. You can join up with like minded friends on a single farm. Game play doesn’t really change a lot, but it does allow you to each focus on one part of the farm. Players who work well together can often make large sums of in game money for their farm. 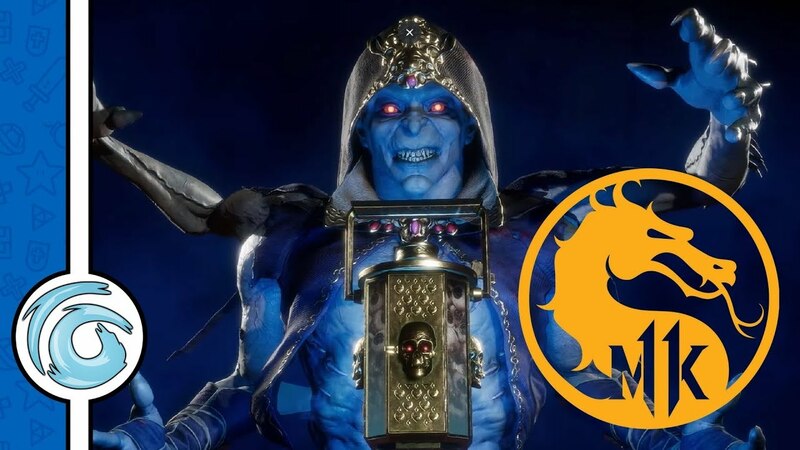 Realistically, you will need to invest a good 8 hours or more in the single player mode before you find yourself really in the swing of things. 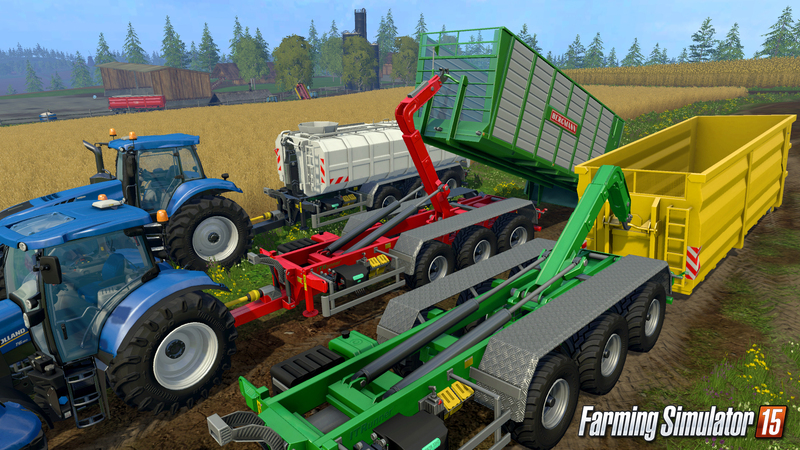 The game starts you off with the basics: a tractor, a basic trailer and a combine harvester, all of which can be sold for newer and better machines to replace them (did you know that Lamborghini made tractors?). For much of the early game, simple tasks such as cultivating your field will take longer than with some of the more upgraded machinery. This can be particularly frustrating, and if you don’t have the patience to work through it, it will really put a stopper on your progress. On the other hand however, it does allow you to appreciate the better equipment once you can afford to purchase it. Once you have amassed enough funds, you may wish to try changing careers, maybe giving animal rearing and forestry a go. These are both new additions to the series and it’s disappointing that you need to invest so much time before you can jump in. Returning players of the series will already know how the ins and outs of the basic farming works, so having to wait may be a bit of a turn off. For a game that revolves so much around driving, I find it hard that this mechanic has not been refined. In games such as GTA V vehicles feel fluid and handle realistically, but Farming Simulator 15 does away with this feeling. Tractors pick up speed with little to no effort and the steering feels too wooden for my liking. The vehicle doesn’t react to maneuvering, it simply turns. In many other games, the vehicles have feeling, they lean when cornering, they dip when breaking. Not here. Being a straight up port of a previous gen game, not much is expected graphics wise. 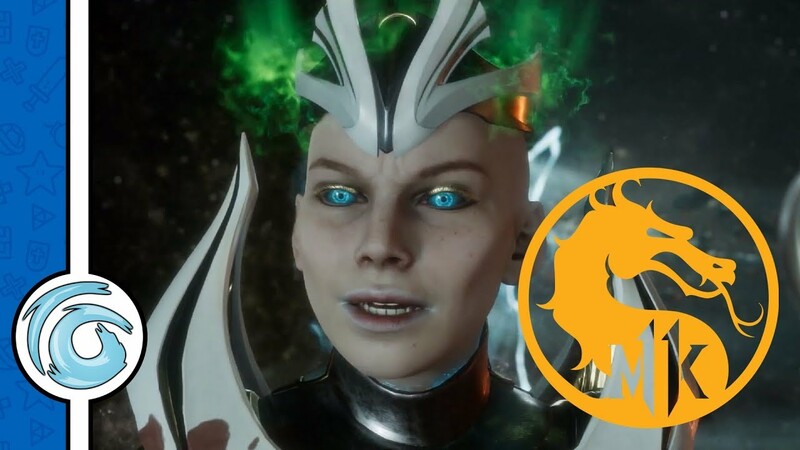 The game looks good enough but there are some area where I’d have hoped the developers would have taken advantage of the next gen power. There seems to be issues with render distances, where fields full of crops just appear as a smudge on screen until you move a bit closer. I expect this from a PlayStation 3, but not on the PlayStation 4. With that being said, the physic engine could do with a rework. Some how I had managed to flip over one of the attachments for the combine harvester and upon trying to attach it to the vehicle, well, the video below explains everything in this situation. 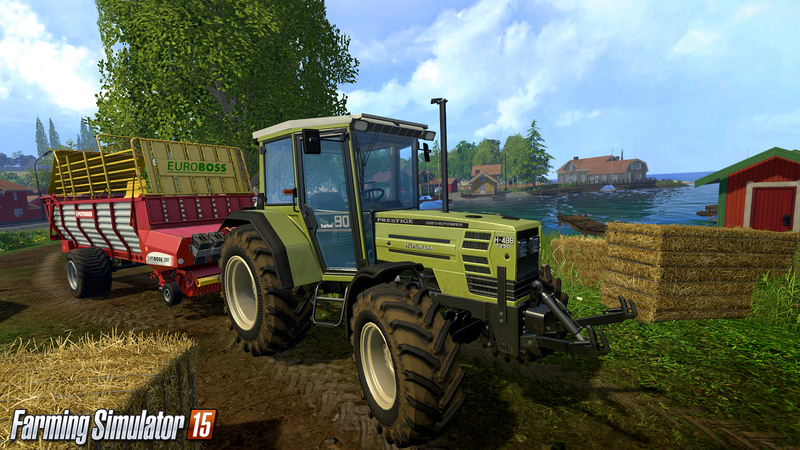 At its core, Farming Simulator 15 is a niche game, aimed at a very certain corner of the gaming world. Simulators can be fun, but some how Farming Simulator 15 feels like it is missing some thing. The multiplayer mode works well if you have enough friends to play with, but the single player I found to be too repetitive. 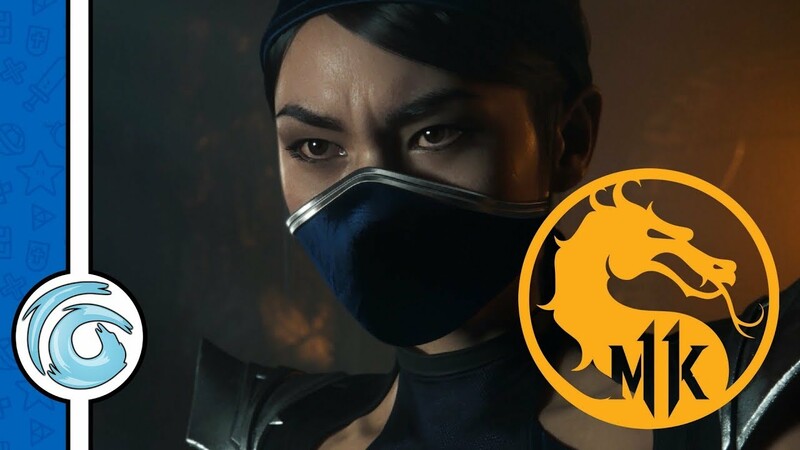 You have to invest a lot of time in order to generate enough cash to even attempt the newer additions to the series and even then the repetitive nature of the game shines through. The multiplayer can be fun, but even this is not enough to break through the monotony. 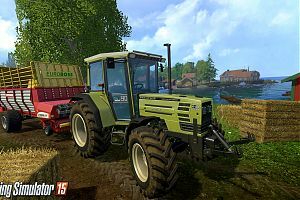 This review is based on playing the PlayStation 4 version of Farming Simulator 15 that was kindly provided for review purposes by Focus Home Interactive.